A great call yesterday. Thanks to everyone who attended! 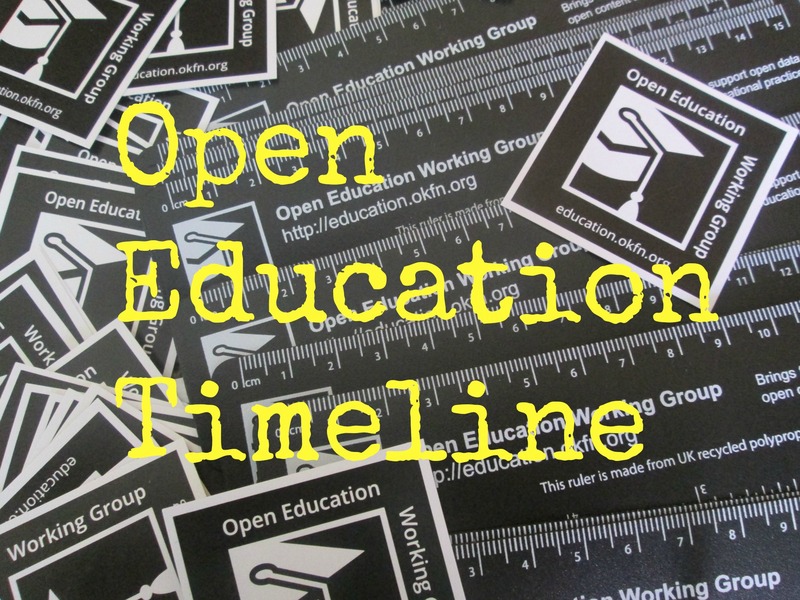 This meeting was slightly different to previous calls as we had a ‘meta community session’ or ‘open open session’ – an opportunity for different Open Education groups come along and introduce themselves. Each person gave a 4 minute pitch on their group, what it does, who it’s audience is, when it meets (online or offline), it’s unique selling points etc. Notes: OER-discuss arose out of a Jisc programme, is UK focused. It uses a #ukoer hashtag on Twitter. It is primarily focused around practitioners and experienced people. There is some discussion around what makes the group unique and valuable here. Notes: P2PU is a distributed organisation with 4 staffers from around world. They use a tool called discourse – learning tool. There is a community aspect of the organisation at http://www.community.p2pu.org. Creative Commons is a proud P2PU partner through the School of Open: http://schoolofopen.p2pu.org. Notes: Existed for some time, set up by Maddie Soloman form Pearson. Covers linked data and education, linked universities and other initiatives. Came out of the LinkedUp Project. Notes: Alt-C is the main conference. The sig is work on the ground. Every 2 months there is a webinar. 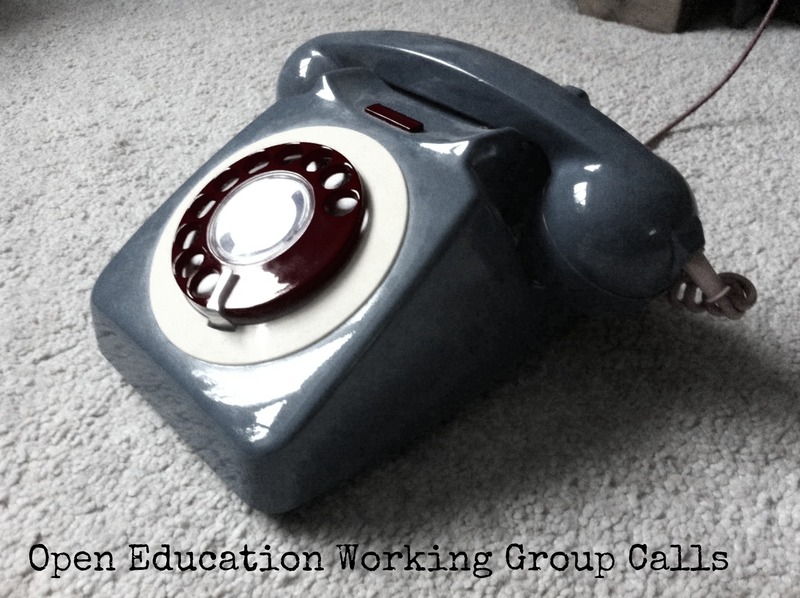 Membership – some overlap with OER-discuss, lots of newbies. OER conference in UK now very closely linked: “OER sig is conference glue”. Currently no chairs for OER16! Notes: OER Research Hub gathers research on the impact of open educational resources (OER) on learning and teaching practices. Notes: The Software Carpentry Foundation is a non-profit organization whose members teach researchers basic software skills. We run workshops all over the world, provide open access teaching materials, and run an instructor training program. This is where our instructors are, http://software-carpentry.org/workshops/previous.html is where we’ve been, and http://software-carpentry.org/pages/dashboard.html is the state of our lessons. Lots of instructors – uses Github – online training course – also work on educational psychology – why open is better. All data cc0. We move the money and change the environment. Sub grants to OPN members in next few months – call for global experts. How to JOIN the Open Policy Network: https://openpolicynetwork.org/about/#join. 14 fellows at the inagural IOL. Will be hosting the second IOL in late 2015 / early 2016 – likely in eastern Europe-ish. Notes: Work on social accountability, open data on budgets in all schools in Moldova – trying to grow interest. Notes: ICORE = International – need to combine open research and open education, pushing people to go for openness – joining with UNESCO and OCD. Open discovery space in showcasing how open education can work – biggest initiative on open education. Organisers of LINQ conference. Notes: For general information it may be useful to you know that we are just starting a study project for the European Parliament on “Adult Education and OER in the EU” (for which we seek input, though just 8 out of 28 EU countries will be studied in any detail) and just finishing the final report on SharedOER for the EU’s Joint Research Centre IPTS unit. There is a bit more on the wiki page http://poerup.referata.com/wiki/Beyond_POERUP. 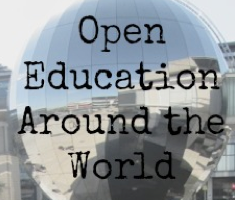 POERUP and Beyond will be attending OER15 (at least 4 papers on POERUP and related topics) and hope to send someone to Open Education Global in Banff in April where we just heard we have two papers accepted. Notes: The Global OER Graduate Network (GO-GN) is an initiative from the UNESCO Chair in OER at the Dutch Open Universiteit, initiated in collaboration with the UNESCO / COL Chair in OER at Athabasca University (Canada). Notes: SCORE was based at the Open University and funded by HEFCE as a three year project (2009-2012) to support individuals, projects, institutions and programmes across the higher education sector in England as they engage with creating, sharing and using open educational resources (OER). Our next meeting will be in approximately 2 months. Details to follow.